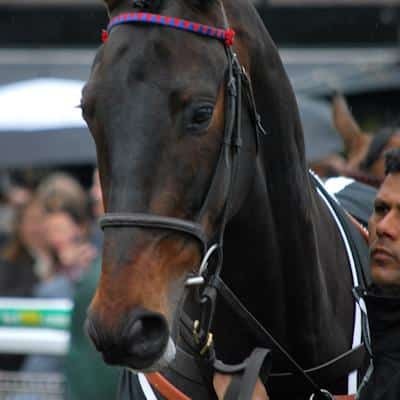 Another cracking horse racing tips service from Tipsters Empire. 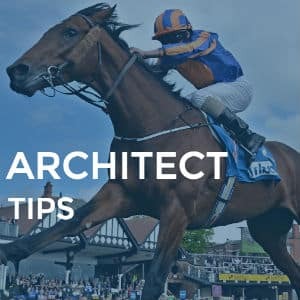 The architect is another horse racing tipster service from the Tipsters Empire platform and the tipster promises quality over quantity from the get-go. 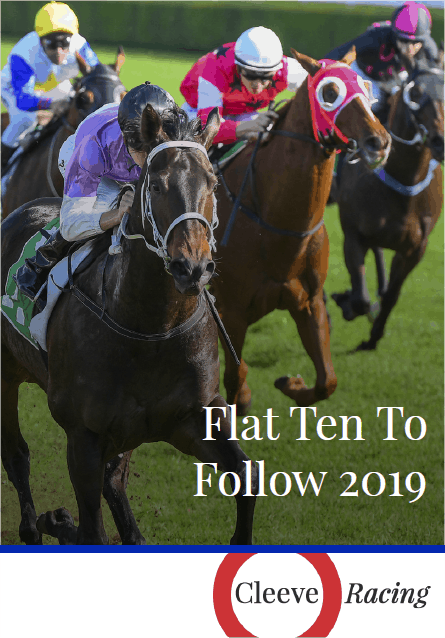 The tipster also states that he assesses key aspects of every horse from what ground they run on, to courses which suit various horses, the current form of the trainers on recent runners & also grade differences including handicap mark & weight difference. There are many different pricing options available you can claim a free 7-day trial to start with and then after that, you can pay just £6 for a one month trial so it’s very easy to get a good feel for if it suits you before you join the more long term and more expensive packages. 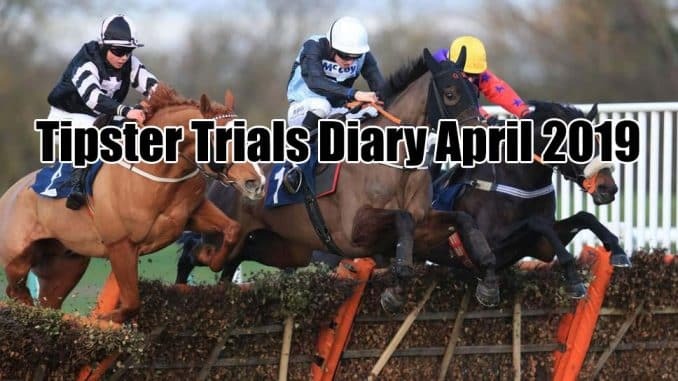 Tipsters Empire has been growing in popularity over recent weeks with one of their tipsters “The Snout” landed a massive gamble which took the bookies for thousands of pounds. It is definitely worth giving this one a try as you can try it for free a week risk-free. 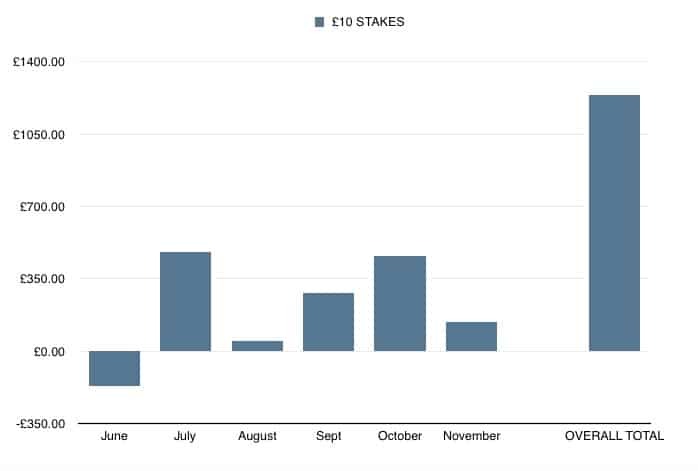 As you can see there has only been one profitless month since June 2016 and overall profit stands at over £1000 to £10 stakes per selection advised. 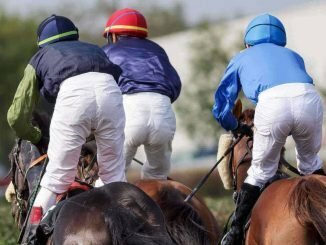 Have you tried this service before or are you a current member of Tipsters empire in general then leave your own review and star rating for this tipster and the tipping platform itself for others to read.